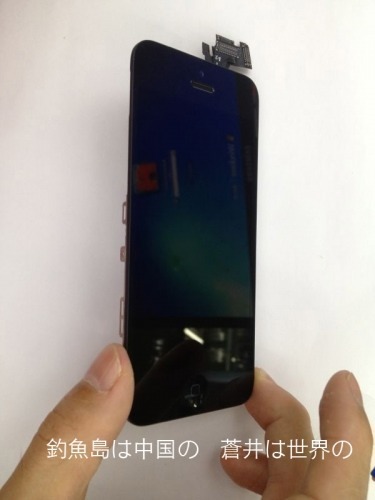 Given the recent news and the available parts this is how to fake a leaked iPhone 5 picture or video. 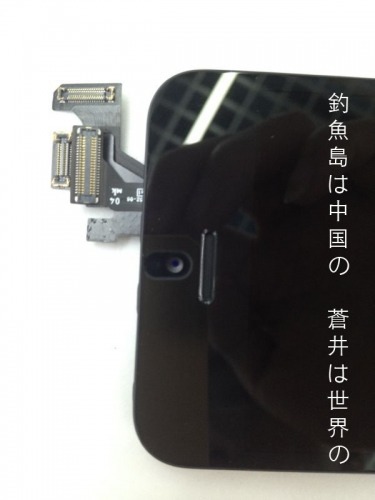 With news from yahoo about the GooPhone and the iphone5 mod kit. 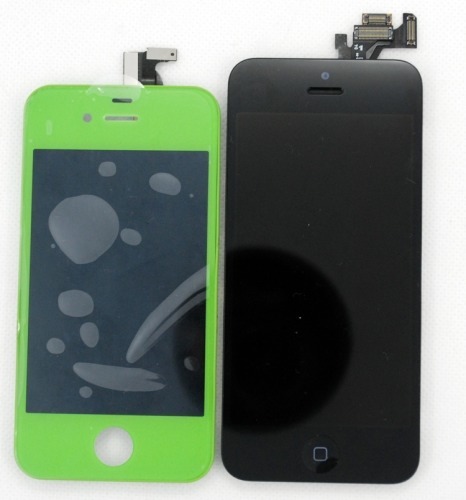 With just a few over the counter parts (so to speak) you can make your very own iPhone 5 look alike. 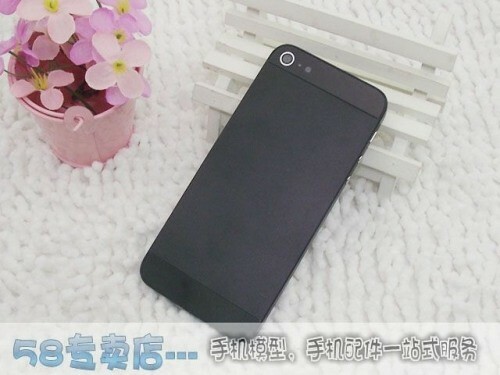 First purchase the GooPhone i5 from here. Then replace the GooPhone honeycombs back door with this one and there you go! 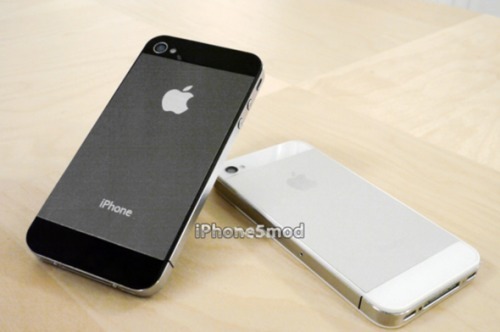 You have yourself a iPhone 5 look alike before anyone and go ahead and post it online as leaked pictures and video of the iPhone 5. This post is intended for humor purposes only, we are not implying or directing anyone to do this. 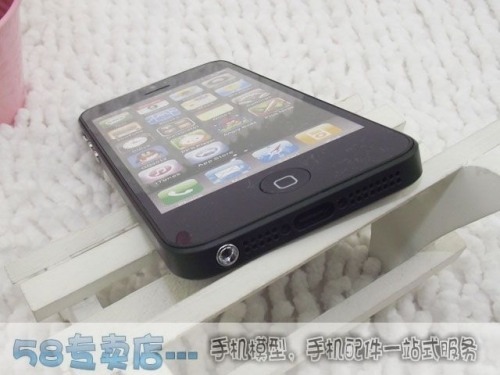 We just wanted to show how easy it is to fake all of these pictures floating around online of the iPhone 5. If you take a look at this video and then the following pictures you may notice a pattern. 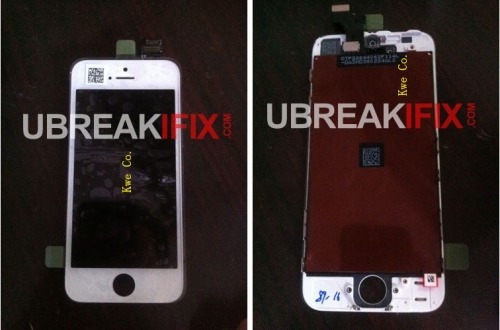 Non of the pictures and or videos of the so called leaked iPhone 5 match each other! 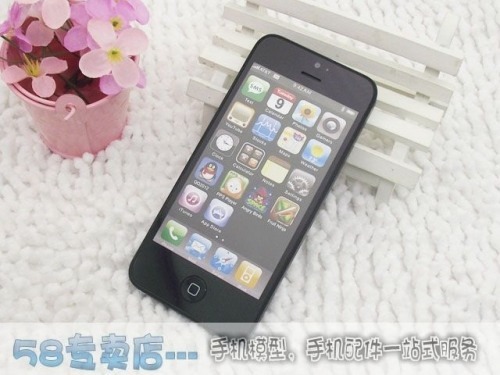 One of these could be real or non of them, we won't know until next week and stay tuned we will have a live blog of the iPhone 5 event by Apple.